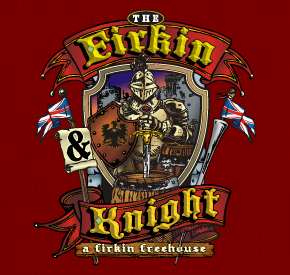 As a Firkin Pub and Eatery we've got something to please the palate of every age. Our menu reflects the flavour of a traditional English Pub while incorporating favourites that add a delicious, modern twist at pleasing prices. For your choice, we have an extensive selection of domestic and imported beer,wine and spirits.